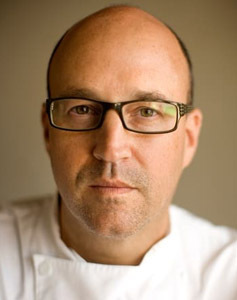 John is chef/owner of the City Grocery Restaurant Group. He lives in Oxford, Mississippi and does whatever his wife, Bess and daughter, Mamie tell him to do. 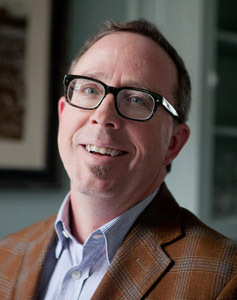 John T Edge directs the Southern Foodways Alliance at the University of Mississippi. 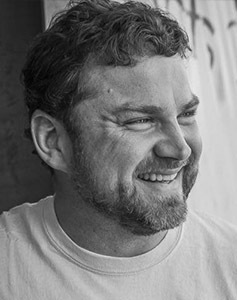 He writes about American food culture for various magazines and is the author of The Potlikker Papers: A Food History of the Modern South. Kelly cooks at Restaurant Iris and The Second Line in Memphis, TN and Magnolia House in Biloxi, MS. He really likes doing that and wouldn’t want to do anything else. Sometimes people say nice things about him and his food and they occasionally print it in magazines. 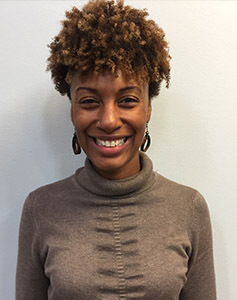 Eleanor M. Green is Program Director of Good Food for Oxford Schools and holds a Bachelor of Arts degree in Sociology from Mississippi State University and a Master of Education from Delta State University. She has extensive experience working at the grassroots level with many community organizations, including farmers markets, small farmer organizations, community health organizations, and schools. Dr Mac Nichols is an Emergency Medicine Physician at Baptist Memorial Hospital here in Oxford. 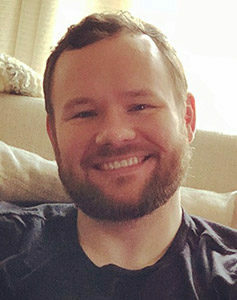 Originally from Mantachie, MS; he and his wife, Joli, graduated from The University of Mississippi in 2003 and moved back to Oxford from Chicago in 2011. 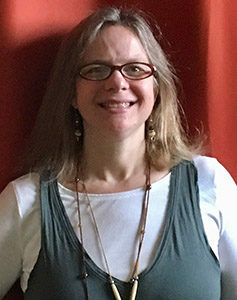 Afton Thomas works for the Southern Foodways Alliance, a cultural nonprofit based on the campus of the University of Mississippi. She currently sits on the Oxford Tourism Council board and the Leadership Lafayette steering committee. Afton and her husband, JT, have called Oxford home for the past 5 1/2 years. They have two children, Olive, who is elementary school aged, and Noah, their busy toddler. Afton wholeheartedly believes that all children can be successful so long as all of their needs are met. 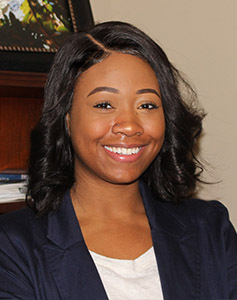 Janae Owens is a certified health education specialist, she promotes overall health and wellness throughout the LOU community and Mississippi. She holds a BS in Exercise Science from Mississippi State and a MS in Health Promotion and Education from the University of Mississippi. She’s currently a program coordinator at the McLean Institute for Public Service and Community Engagement.